It's good to know someone has your back when it comes to higher education. We've got you covered with a home for all the essentials to navigate the quad successfully. 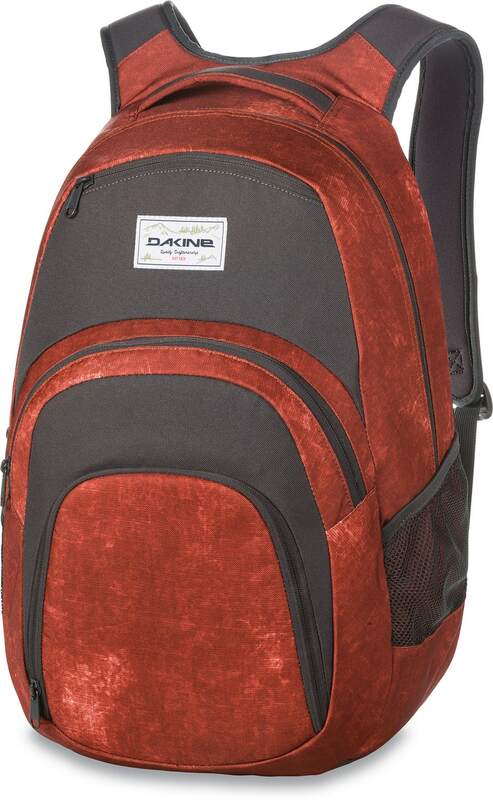 The Campus is 33 liters of book toting perfection, the padded laptop sleeve keeps the processor processing, and there's a home for your shades and phone. Whatever you do, don't forget to pack your lunch in the insulated cooler pocket. Your mom will be so proud! 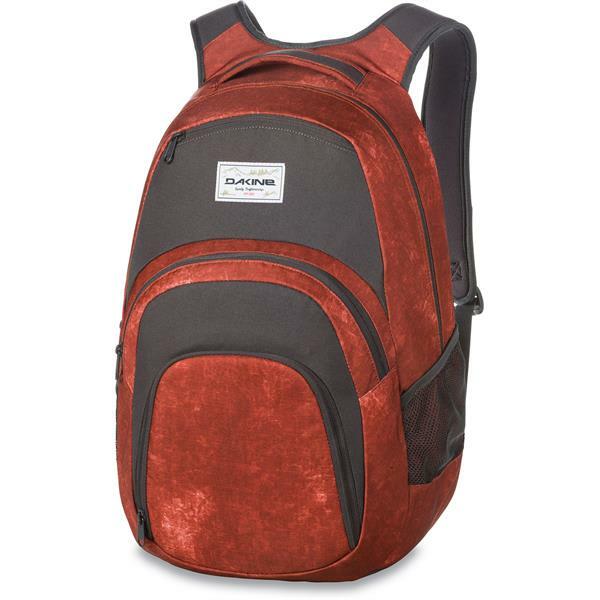 The tried-and-true Campus 33L gets a passing grade as the ultimate back-to-school backpack. 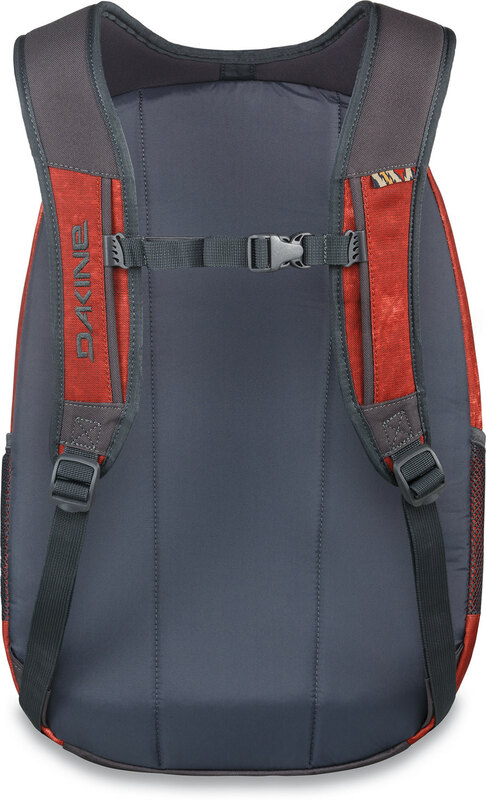 This roomy 33-liter backpack features four distinct compartments including a large top compartment with a padded laptop sleeve and room for books and binders, a top fleece lined sunglass pocket, a slim organizer pocket, and a handy insulated cooler pocket for lunch and snacks. The Campus is available in every one of our unique prints and colors to match your unique style. Go forth and learn!